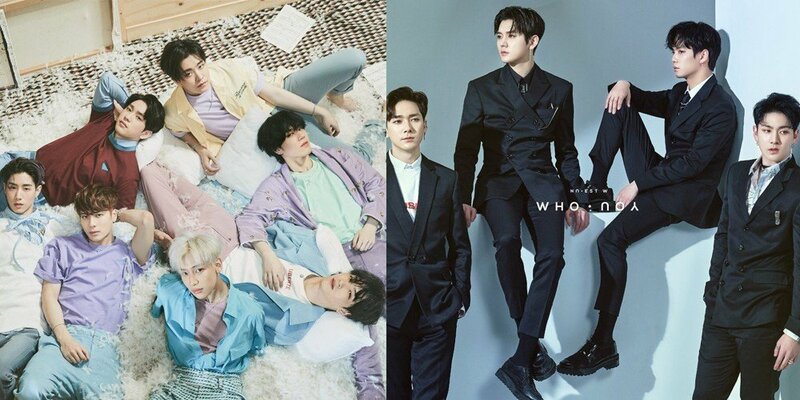 NU'EST W's 'Who, You' and GOT7's 'Present: You' have been newly certified Platinum by Gaon chart's Album Sale certification system as of November 8. 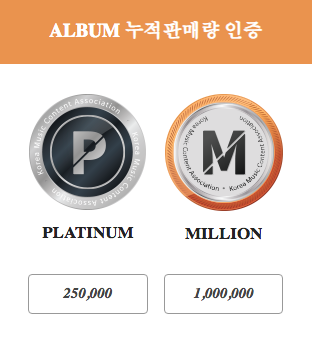 Albums can be certified Platinum on Gaon's new certification system after surpassing 250,000 copies sold, once the album has been released for over 6 weeks. This is GOT7's second album of 2018 to be certified Platinum in Album Sales after 'Eyes On You', while for NU'EST W, it is their first. 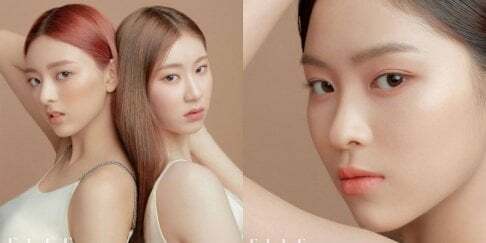 Congratulations, NU'EST W and GOT7!